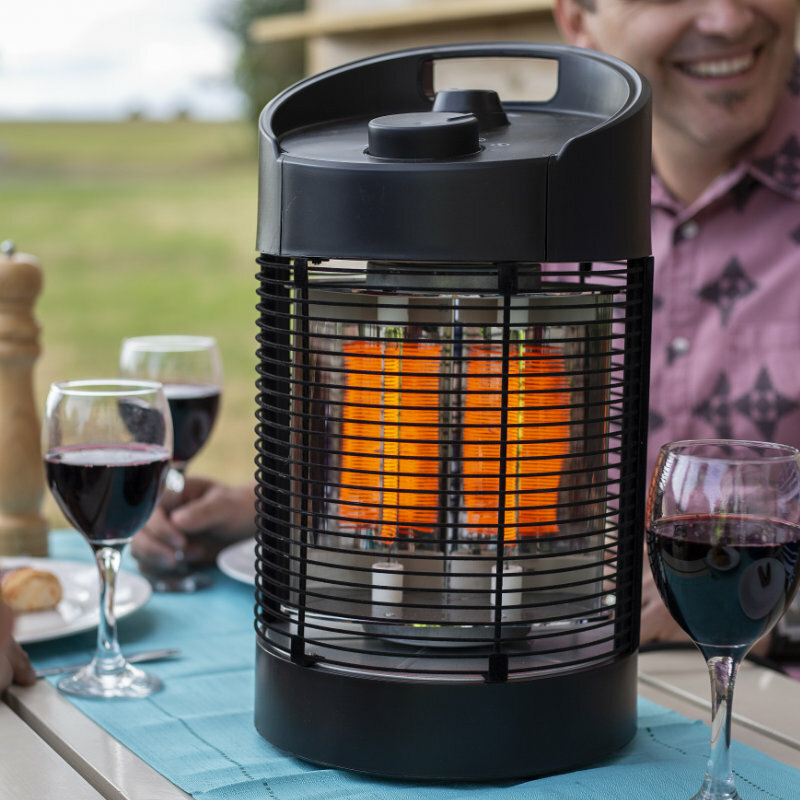 Efficient, cost effective and eco-friendly, our infrared electric heaters will warm you and your guests for hours. 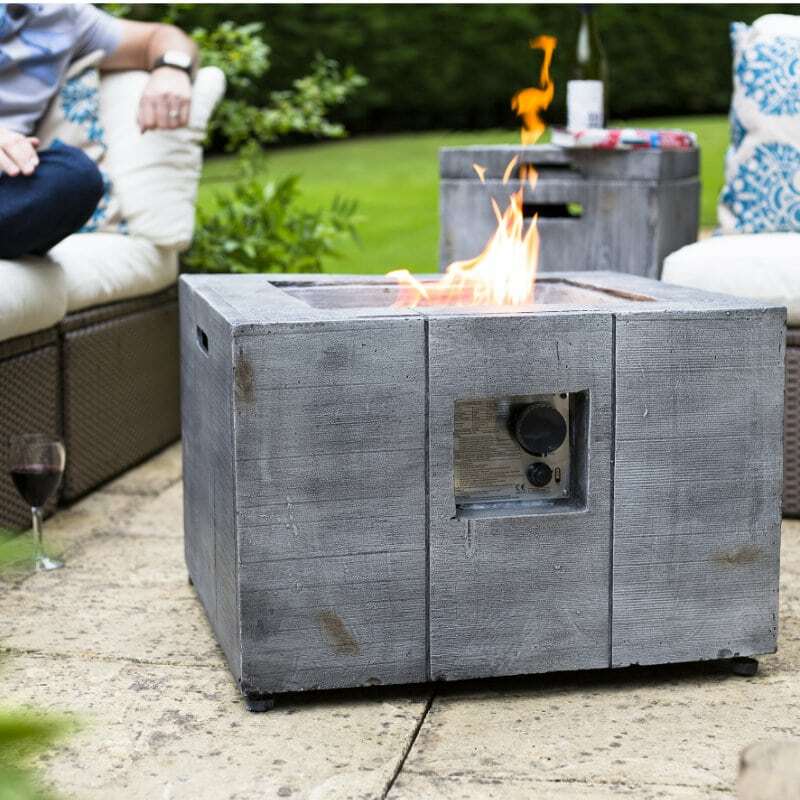 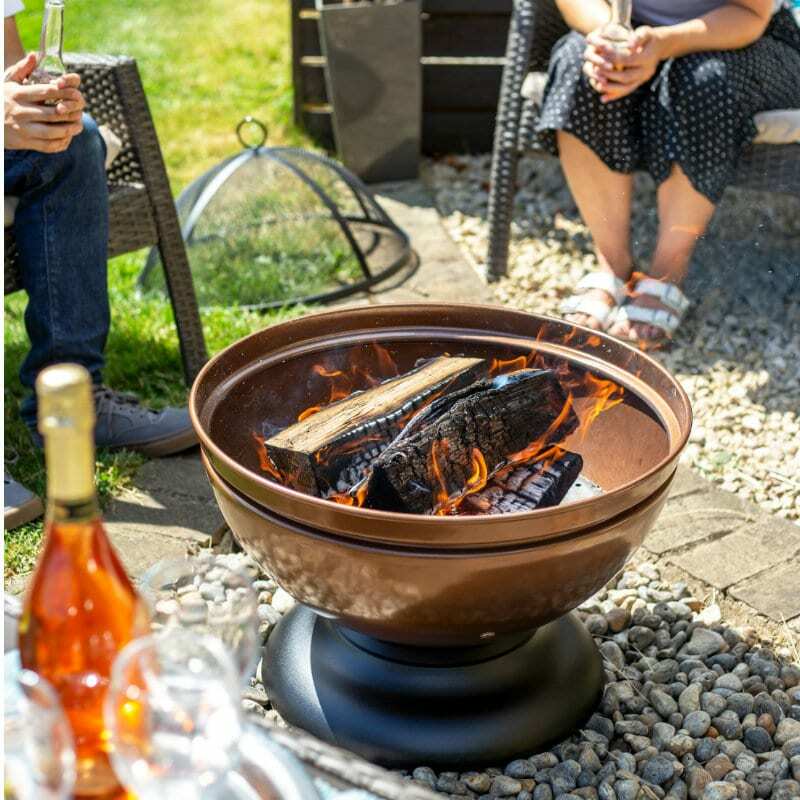 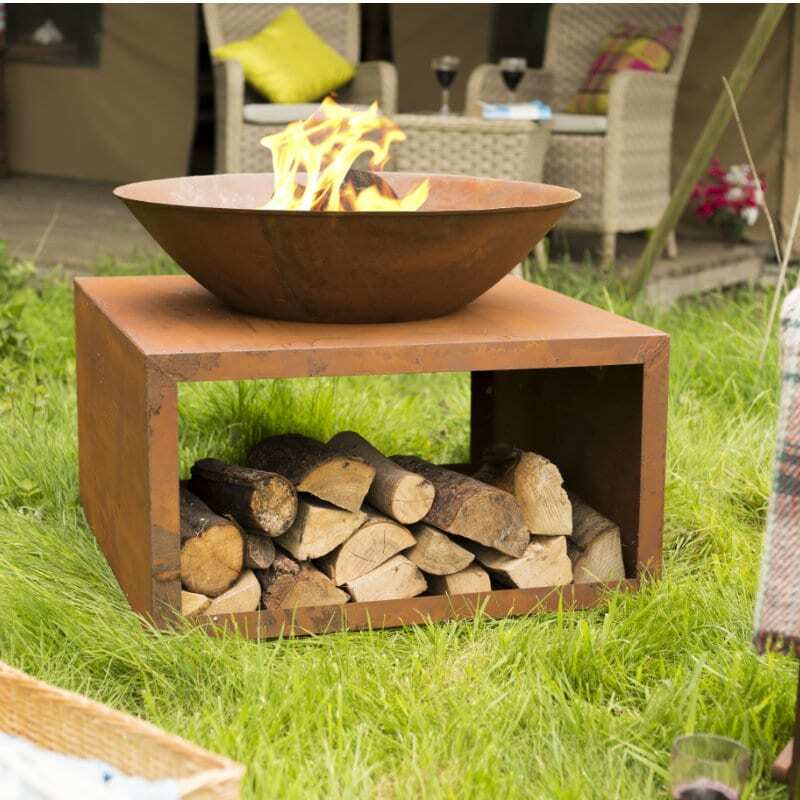 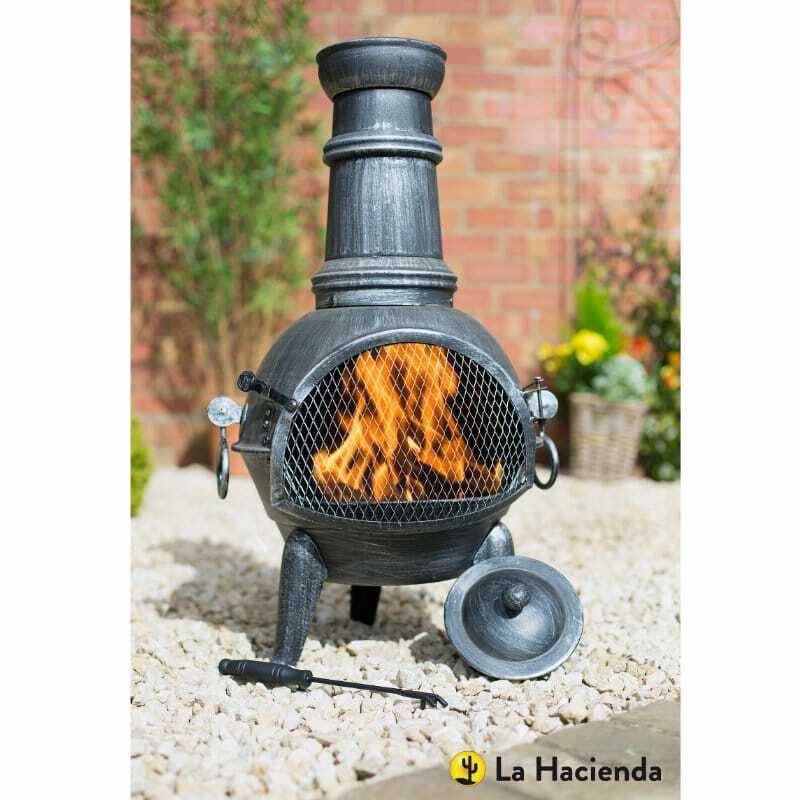 Highly stylish with a sophisticated black finish, our collection of patio heaters brings the warmth right to the very centre of your outdoor occasion. 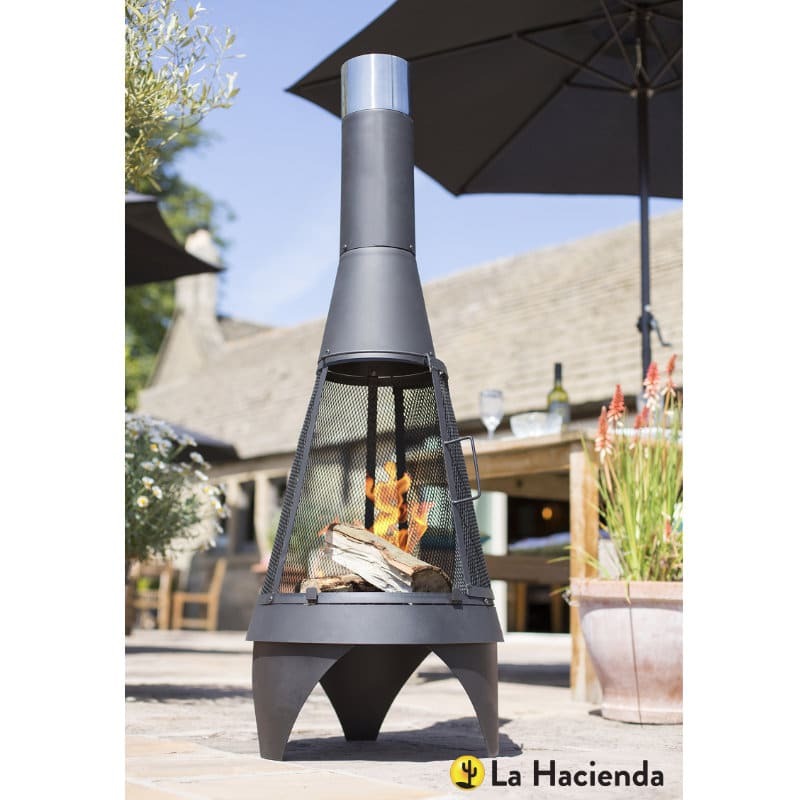 The Nero revolving table-top heater boasts carbon infrared elements and two heat settings. 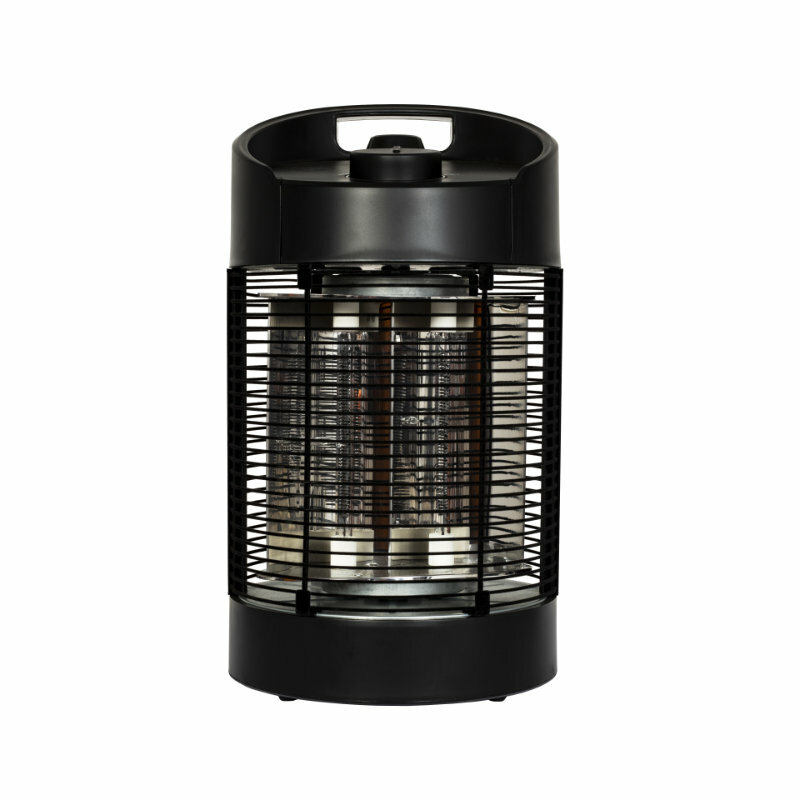 An inner reflector provides oscillation of 120° to 360° and is suitable for tabletop or ground use.